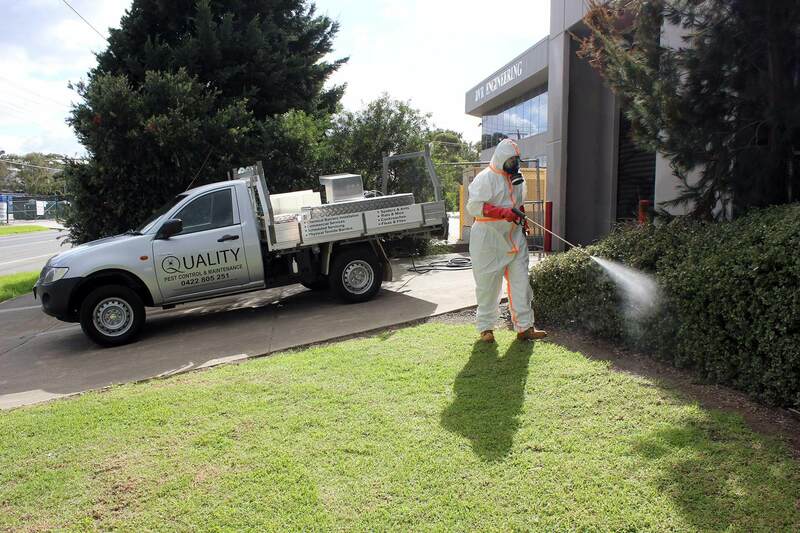 Pest Control in Epping, Craigieburn, Bulleen, Doncaster, Balwyn, Melbourne, Hoppers Crossing and Pascoe Vale. Quality Pest Control and Maintenance is a family-owned and operated business. Our quality of service is our reputation and our reputation is our pride. Our personalised and consultative approach to our customers means that we understand the problem and hit the pests on the head the first time, EVERY TIME. 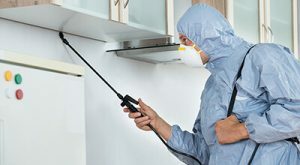 We guarantee the best service for homes that suffer from infestation problems, to be carried out with the utmost professionalism and the assurance of the safety and health of all residents. 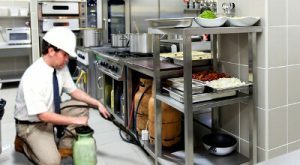 We deliver services to all types of businesses that require pest control with the guarantee of no harm to the environment or its occupants. 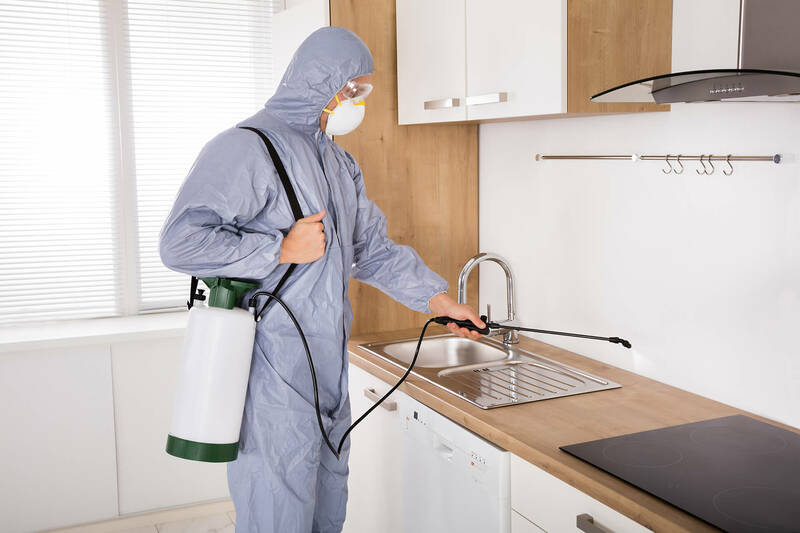 Qualified Experts: Our pest control experts are trained and qualified technicians who have the experience and skills to solve your pest problems. 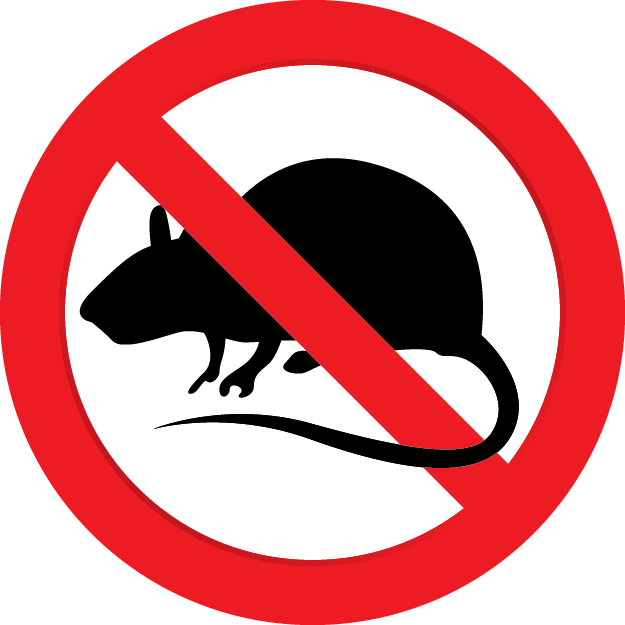 Environment: Our products are environmentally friendly and pose no long-term harm to occupiers of an area that has been treated for extermination. Same Day Service: Our technicians provide free quotes for all queries and same day service. 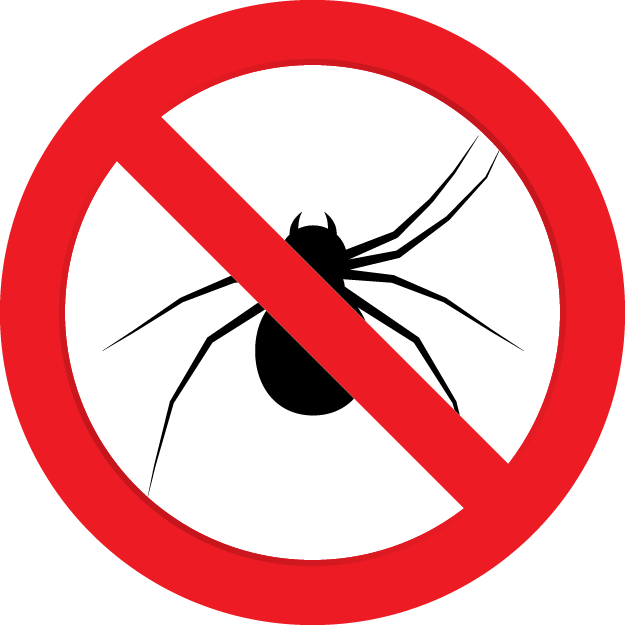 Solutions: We work in both commercial, residential and pre-construction environments to provide the best solutions for your pest problems. Quality: We guarantee the best quality performance with the best equipment and products available to assure you of a safety and effectiveness of our service. For every person living in Australia, there is at least one rodent. With over 60 species of rats and mice in Australia, these pests are a major source of disease and property-damage. They multiply in numbers at alarmingly fast rates, which commonly leads to infestation. Attracted to food and water, ants can become nuisances, especially when they choose to form colony nests near food sources. Queen ants are able to live up to 15 years and worker ants, up to 7 years, making them long-term problems that require swift action in the case of an infestation. Found most often in humid areas, the German cockroach is the most common cockroach species in Australia. 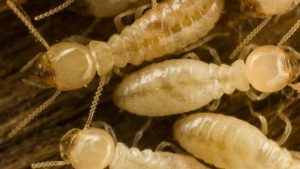 Notorious for carrying diseases, the sighting of one or more roaming cockroaches may require the attention of a pest control expert, as there are often many more that cannot be immediately found. Australia has over 2,400 species of spiders, some of which are deadly. Their adaptability to different environments make them a common sighting in Australian homes. Inspected all areas of my house for pests, very prompt, friendly and courteous staff, good value for money would highly recommend this company. Would totally utilise this service again, great value and reliable, very happy with the service. Based on seasonal changes in pest behaviour. We use the most advanced application methods and materials to target your pest issues. Impact insects’ reproductive cycle to reduce future generations. We complete a thorough inspection at every visit and are willing to fully communicate all findings and actions to you at the end of each visit. Unique combination of materials, application methods, and exclusion dramatically increases effectiveness. We use naturally occurring materials whenever possible. Quality Pest Control and Maintenance is in partnership with you and the environment. If there is a problem with any part of your service, we will continue to service your home at no extra charge until you are satisfied. 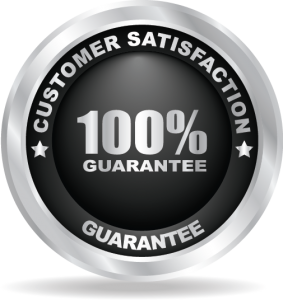 We guarantee satisfaction or your money back for your last scheduled service.